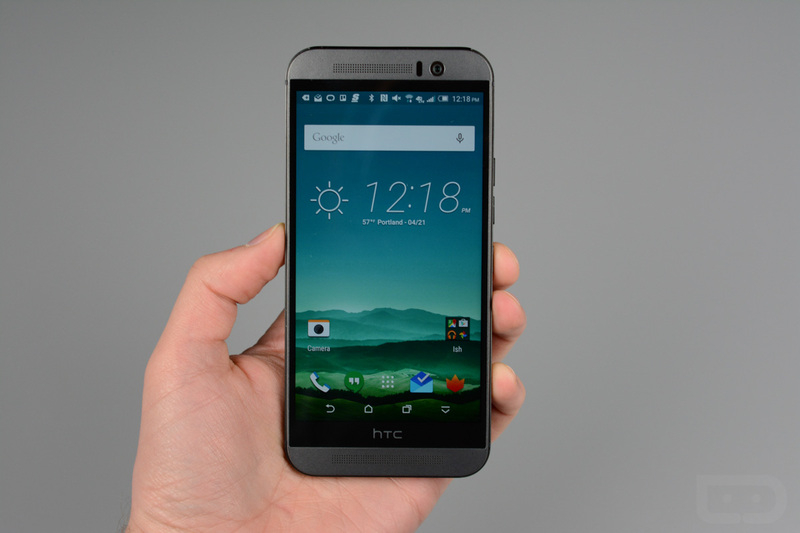 HTC announced today that it has a global software update rolling out in select territories and markets for the One M9, bringing a gang of fixes for the device. As of right now, HTC states this update is rolling out in European markets, so we Americans will need to wait a bit longer. Inside a blog post, HTC details fixes they are bringing for the rear-facing camera, including a greater auto-exposure balance algorithm to improve overall dynamic range. This means images should appear more detailed and balanced, especially in bright lighting conditions. These same fixes will be applied for shots taken in darker light as well, with HTC promising more detailed and truer-to-life colors. As for the battery, the company states that they are working to lower the outer temperature of the device while it is charging. And lastly, overall performance increases for the battery are featured, plus optimizations when certain power-hungry apps are active, such as Facebook and Hangouts. These updates tend to take a bit of time to reach the states, as they must go through carrier approval and testing. HTC has not given any type of promise or 90 day guarantee, but you can rest assured that they are working hard to get it out to everyone as soon as possible.